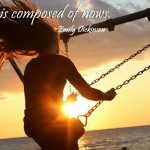 The Best Easter Quotes For New Beginnings! 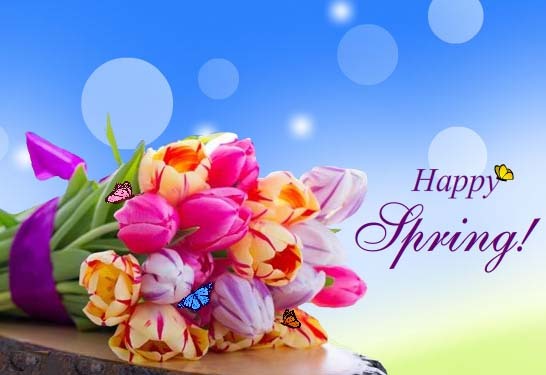 While Easter is the time of resurrection and rising of good over evil with symbolic chocolate bunnies and decorated eggs which we all love, but this springtime holiday stands for more. 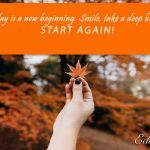 It is about starting a new life and renewing your resolves. Reveal what’s hidden within and without. Drop all facades. Be authentically and bravely you. Receive feedbacks from friends and folks and accept to change certain edgy aspects of yours to become so transparent that the light of God can pass through you without obstructions. 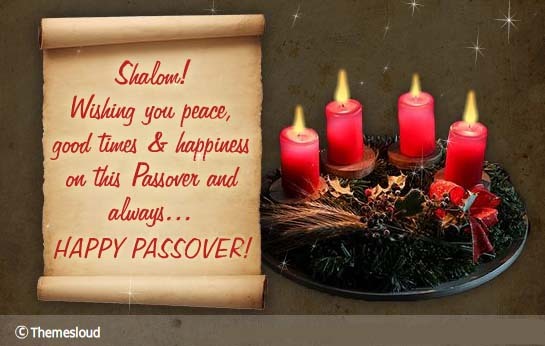 Easter falls on the first Sunday around the Jewish festival of Passover. Along with relaxing and rejoicing, spend some time in reflection. 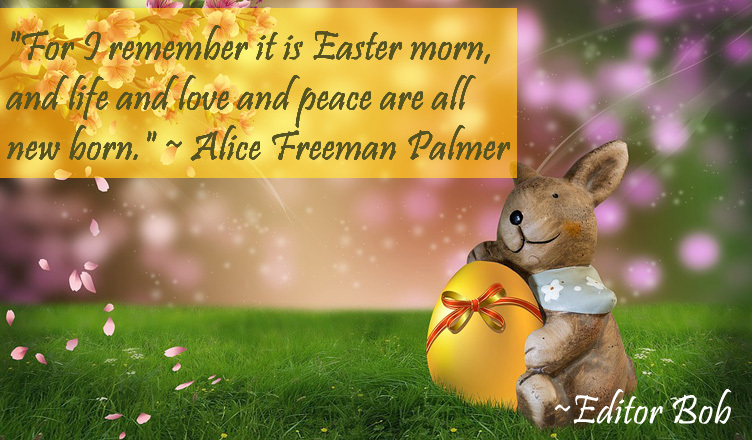 Enjoy introspecting with some inspiring quotes on Easter, Spring and new beginnings and share with your loved ones along with Easter blessings and wishes. What Is Special This Week? Previous What Is Special This Week?